Let’s clarify something. “Labeling superstitions” don’t involve walking under ladders or black cats crossing your path. No, instead, these are misconceptions about the label production process. Why do labeling superstitions exist? Between self-conscious extrapolations from data, and the curse of comparison, these are persistent superstitions plaguing the industry. Instead of reading into articles, consider your options and then create your own data. See the superstition as a challenge for A/B testing, not an inaccessible measure of success. Have you ever pulled a beer from a tub of ice to see that the label is peeling off? Or, have you peeled it off yourself after finding weak adhesive dissolving? This doesn’t have to be the standard for your brand. Regardless of industry, the WestStick™ label is a water and ice resistant label with an adhesive chemistry so strong that it can even be applied underwater. Show customers that your brand stands apart from the industry with professional product design. You’ve likely seen data backed studies that customers don’t trust organic graphics on labels. That data is indisputable. What it doesn’t cover, however, is how the graphic fits in with the rest of the brand identity. Authenticity and clarity are key. If your product is organic and it’s important for customers to see your brand as thoughtful and empathetic, create labels that actually fit that message. Yes, use the organic graphic. On top of that, link customers to a behind the scenes video on how the item is created. Show customers what makes it organic. It’s as simple as including a QR code. Or, create sustainable labels. Put thought and care into other aspects of the label design that re-enforce that your brand is making moves to be better. Also, customers will engage with good design. Let’s say you’re a bottom shelf brand getting passed over. Consider ways in which your label design will work twice as hard to catch customer attention. Labeling techniques such as foiling catch the light and shine (wherever they are), ultimately catching customer attention. Don’t focus on competition, focus on improving your brand. Communicate the values of your brand so effectively customers won’t resist bending down. Pressure sensitive labels are self-adhesive labels which are pressed onto containers of various shapes, sizes, and materials. The CX 1200 Digital Color Label Press offers short-run, full-color, high-resolution labels. any size or shape without dies. Learning more about what Great Lakes Label offers and how to incorporate these techniques into your label design. Get label samples to see these techniques in person! Inks and coatings are crucial elements to any label design. They also can often be an overlooked part of the design process. Luckily, we recently released a new e-book which explains all ink and coating techniques Great Lakes Label offers. The information contained in this e-book will help you understand what makes a resealable label, a label tab, some innovative labeling designs and more. The next time you go to design a label, you’ll be armed with more information to create a design that truly delights customers. Whether that be a fresh product, a haptic packaging experience, or quality color that doesn’t fade. Learn even more about the labeling solutions Great Lakes Label offers. 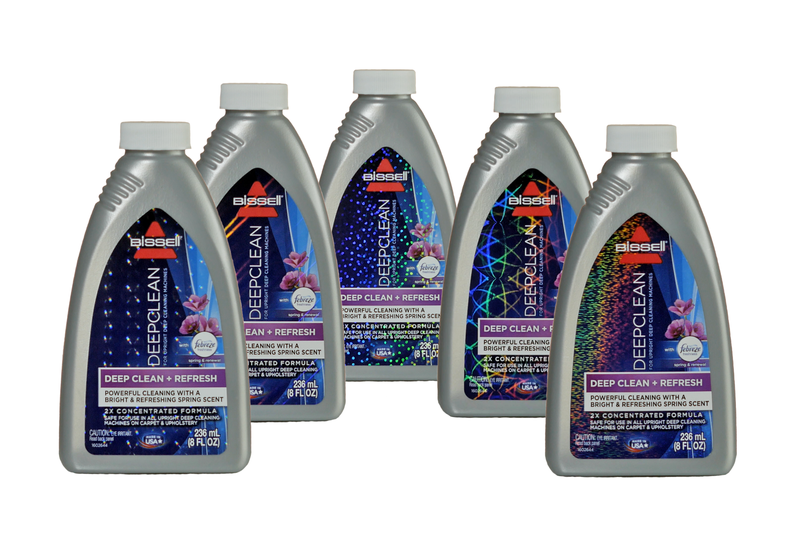 We even offer a variety of inks and coatings that create a label that excites customers. Download our e-book, The Resource Guide To All Things Inks & Coatings.